The Indonesian government is impatient to see the completion of the Mandalika tourist resort development, which is also being built as a Special Economic Zone (KEK) to drive local economic activities and boost growth. Vice President M. Jusuf Kalla, when inspecting preparations for the construction of four star-rated hotels in the area Saturday, asked PT Indonesian Tourism Development Corporations (ITDC) management to accelerate the development of Mandalika, which is being groomed as a world class tourist resort and special economic zone in Central Lombok, West Nusa Tenggara (NTB) province.The development of the Mandalika Special Economic Zone and Tourist Resort Area should be accelerated so that the local people could soon enjoy its economic benefits and improve their welfare, the Vice President said. The Mandalika KEK project was planned 25 years ago but several constraints had always hampered its realization, he said. “The constraints included inadequate road infrastructure, the absence of airport, electricity and clean water supplies. But all these have been overcome so there is no reason to slow down the development of Mandalika,” he said. The development of the US$3 billion Mandalika Resort, which is expected to attract one million tourists annually, began in October 2011. Then President Susilo Bambang Yudhoyono inaugurated its groundbreaking. Sitting on a 1,175 hectare area in Kuta, Pujut subdistrict, Central Lombok, the Mandalika Resort will be developed into one of the national tourism destinations. The development of the project was continued under the present government of President Joko Widodo (Jokowi). After all, the Jokowi government is launching the development of dozens of Special Economic Zones (KEKs) in various parts of the country to spur the peoples local economy and improve their welfare. The government is developing eight special economic zones (KEK) in various parts of the country and will later open seven additional zones to drive economic activities and help boost economic growth. 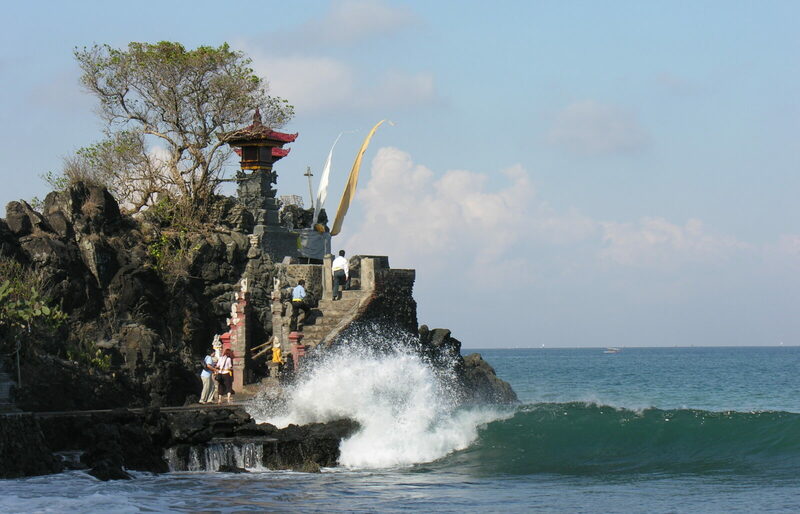 One of the KEKs is the Mandalika zone which is also being developed as an international tourist resort. “I want the development of the Mandalika KEK and resort area to be expedited. Sometime in the past, we faced three main problems, namely water supply, electricity and airport. That time, the airport was still in Mataram (NTB provincial capital). We need over one hour to reach Mandalika. But now, we can count it in several minutes only to arrive at Mandalika (as airport is already available),” the Vice President said. “Now, Mandalika has become more complete. After all, the development of this resort has been planned for 25 years,” Jusuf Kalla stated during his inspection of the Mandalika Resort. “The easiest effort to attract investment is by developing the tourism business because the capital needed for that purpose is not too big,” the Vice President said during an Indonesia Attractiveness Award 2015 event in Jakarta recently.